Last year, on October 27th, we witnessed a horrific and terrible shooting inside the Tree of Life Synagogue in Pittsburgh, Pennsylvania. 11 congregants were killed, two police officers and two others were wounded. Soon afterward, the Lexington community gathered in a show of solidarity and support with our Jewish friends and neighbors for a service of prayer, repentance, and remembering. 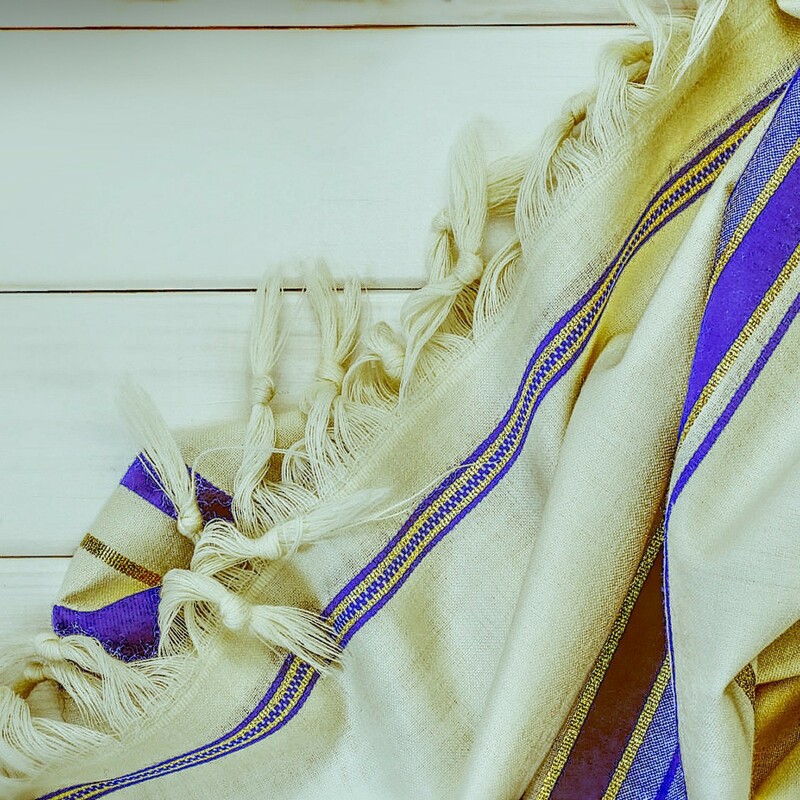 At that service, and at the direction of area Rabbis, we soiled and desecrated a Tallith, or Jewish Prayer Shawl, in acknowledgment of our corporate sins including xenophobia, hatred and gun violence. We have this Tallith on display in our worship space and will turn our attention this Sunday, not only to the terrible reality of our troubles, fears, and sins but also with confident trust toward the hope-filled proclamation of God's greater promise for forgiveness and new life.